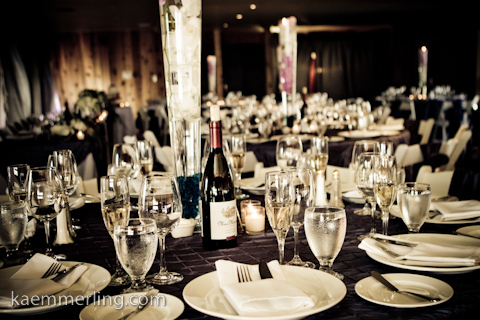 We have multiple facilities that we host events and weddings at here at Bodega Harbour. With these varied options, we are always eager to find the right space for your group that includes the right feel, ambiance and works within your budget. Please contact us to determine which space is right for you or check out the options below. For a tour of any of our facilities, please contact Amanda Vineyard at (707) 875-3519 ext. 400. Site tours are conducted Mon - Fri 10 a.m.- 4 p.m. by appointment only and one Saturday per month 10 a.m.-3 p.m. by appointment. We offer 2 stunning locations for outdoor ceremonies. 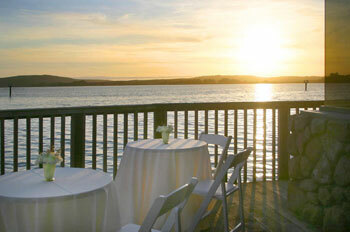 We are the ONLY beach wedding site on the Sonoma Coast and can accomodate up to 300 guests! 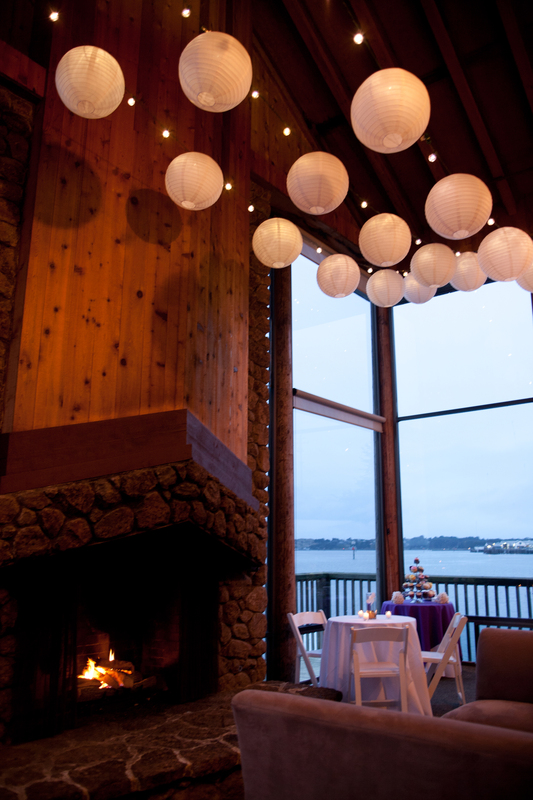 Our private, indoor reception space that sits ON the water in Bodega Harbour. The Bodega Harbour Yacht Club is located just one mile from The Links at Bodega Harbour Golf Course. 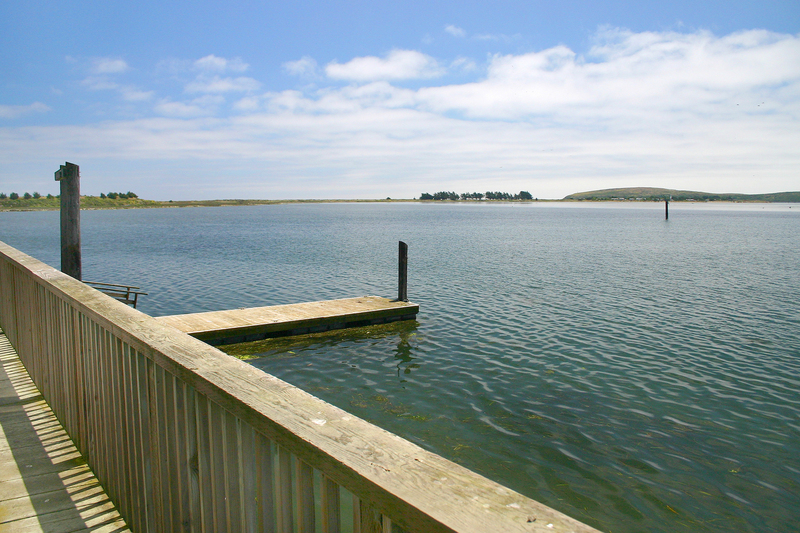 Situated right alongside Bodega Bay, The Bodega Harbour Yacht Club is one of the oldest buildings in Bodega Bay. 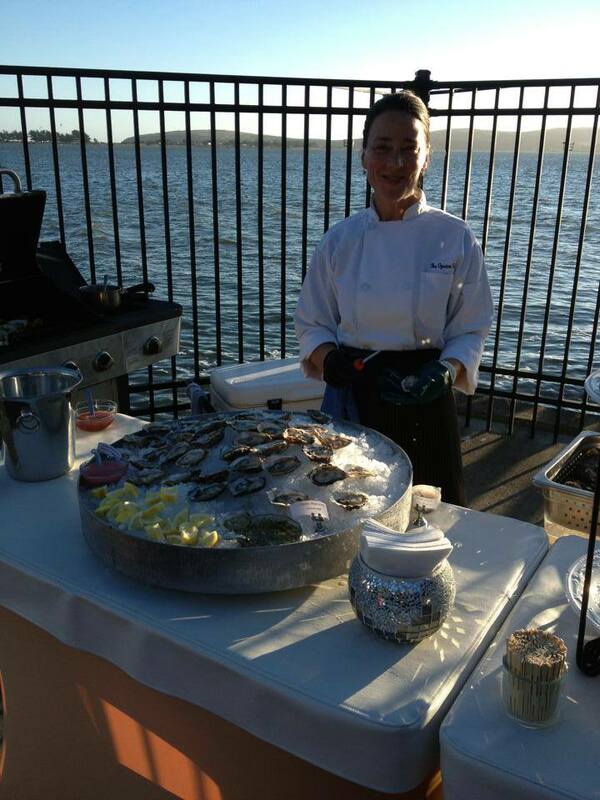 The Bodega Harbour Yacht Club can provide an intimate and elegant ocean view setting for up to 140 guests and hosts the ONLY Beach Wedding facility in all of Sonoma County. Additional mandatory cleaning fee of $300 per event applies. Additional hours are $250 per hour. 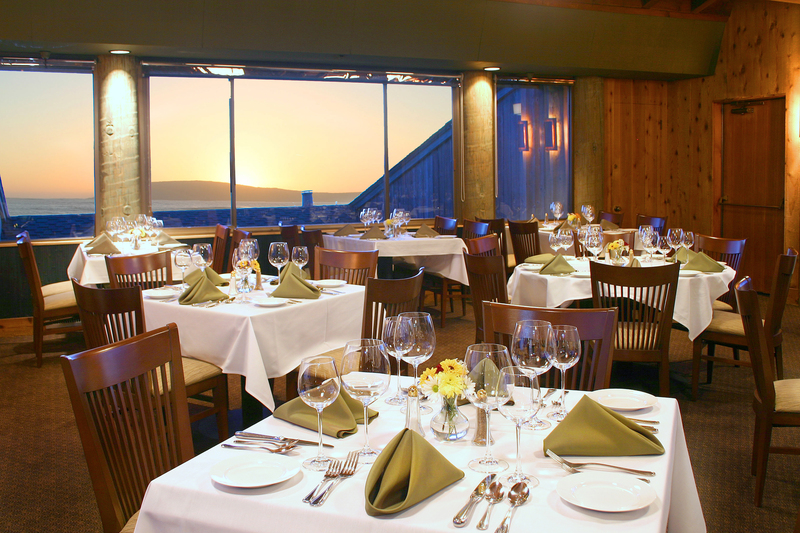 Tables/Chairs: The Bodega Harbour Yacht Club provides tables & chairs included in site rental fee. Holding Deposit: In order to reserve The Bodega Harbour Yacht Club, a 50% deposit is due at the time of booking. Vendors: We do not partner with specific vendors, but have a list of local vendors found here for your convenience. All vendors need to provide a certificate of insurance and required permits for food & beverage services. Rental Times: The Bodega Harbour Yacht Club does not have set time slots. When renting our facility, the fee covers a 5-hour rental period. Located inside the Links at Bodega Harbour Clubhouse. DINING ROOM: Additionally, you may find that your group might be interested in a lunchtime. We can offer you the private use of our Dining Room for a minimal fee of $250, plus food and beverage costs. Insurance: The Bodega Harbour Yacht Club requires each event to provide a certificate of insurance for personal liability insurance in the amount of $1,000,000. Bodega Harbour Homeowners Association must be named as additional insured. If you are interested in a personal tour of The Bodega Harbour Yacht Club or to reserve for a private event, please complete our Banquet/Event Request form.